Prize: We’re keeping the giveaways going with another contest inspired by our recently published guide to the best pillows for side sleepers. 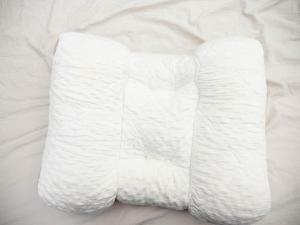 That’s right, we’re giving three lucky sleepers the chance to walk away with a fabulous SPINE ALIGN PILLOW! Statistics: This contest was opened by 53 and entered by 5 ContestChest.com members. 9% of those who opened the contest, entered it.